What just happened? 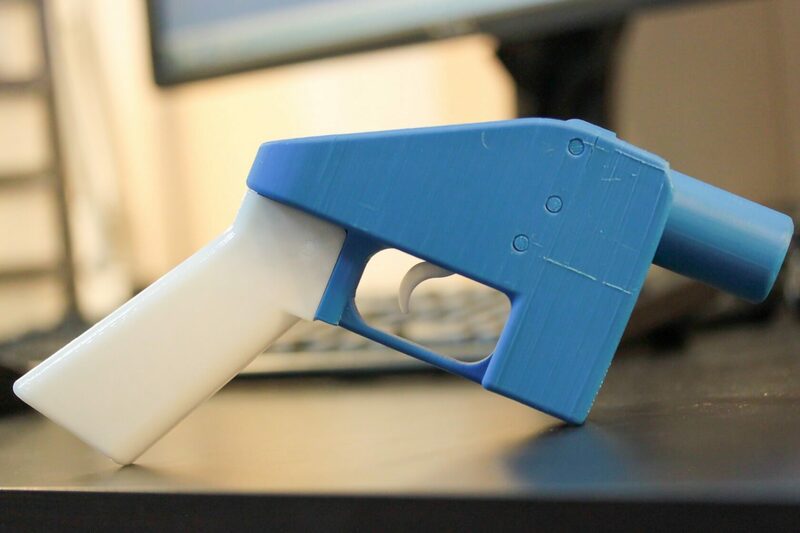 A lengthy legal battle over computer files that enable people to 3D print gun parts has been settled. It is now legal to own and distribute 3D model blueprints of firearm components, as doing so is protected under free speech rights. As reported by Wired’s Andy Greenberg, the decision comes after the Department of Justice offered gunmaker Cody Wilson and his co-plaintiffs a settlement to end a lawsuit they filed in 2015. Back in 2013, Wilson uploaded the blueprints for the world’s first working 3D-printed pistol, the "Liberator,” to his website. A week later, the US state department demanded he remove them or face prosecution for violating federal export controls. Wilson’s lawyers have argued that stopping him from posting the blueprints is a violation of his right to bear arms and his First Amendment free speech rights. In the settlement, the government agrees to exempt “the technical data that is the subject of the Action” from legal restriction, which means you can own and distribute the files, and probably even print and use the guns. You just can’t sell them. Speaking about the decision and what it means, Wilson said, "I consider it a truly grand thing. It will be an irrevocable part of political life that guns are downloadable, and we helped to do that." Wilson and the nonprofit he founded, Defense Distributed, are now chasing the original vision of creating the world’s largest online repository of digital gun models, called DEFCAD. “This legal victory is the formal beginning to the era of downloadable guns. Guns are as downloadable as music. There will be streaming services for semi-automatics,” he told TechCrunch. Gun control advocates worry that the settlement could see criminals 3D printing a range of firearms that could be essentially untraceable.